Facebook co-founder and CEO, Mark Zuckerberg, said on Wednesday that his company made mistakes in how it handled data belonging to 50 million of its users and promised tougher steps to restrict developers' access to such information. Facebook shares pared gains on Wednesday after Zuckerberg's post, closing up 0.7 per cent. The company has lost more than US$45 billion of its stock market value over the past three days on investor fears that any failure by big tech firms to protect personal data could deter advertisers and users and invite tougher regulation. On Tuesday, the board of Cambridge Analytica suspended its CEO, Alexander Nix, who was caught in a secret recording boasting that his company played a decisive role in Trump's victory. Read more Which tech skills do you need to future-proof your IT career? 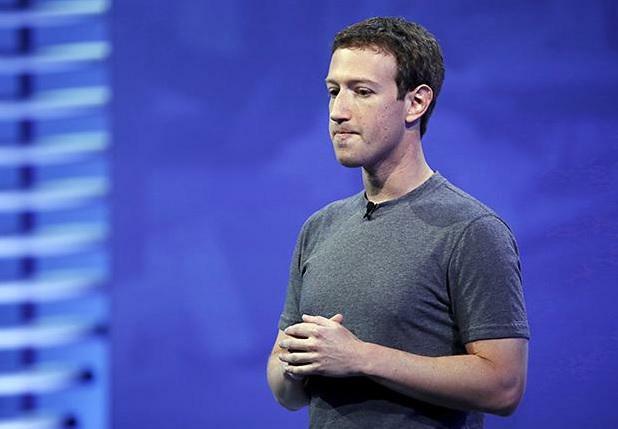 Facebook shares are down more than 8 per cent since Friday. The company has risen more than 550 per cent in value in the past five years.